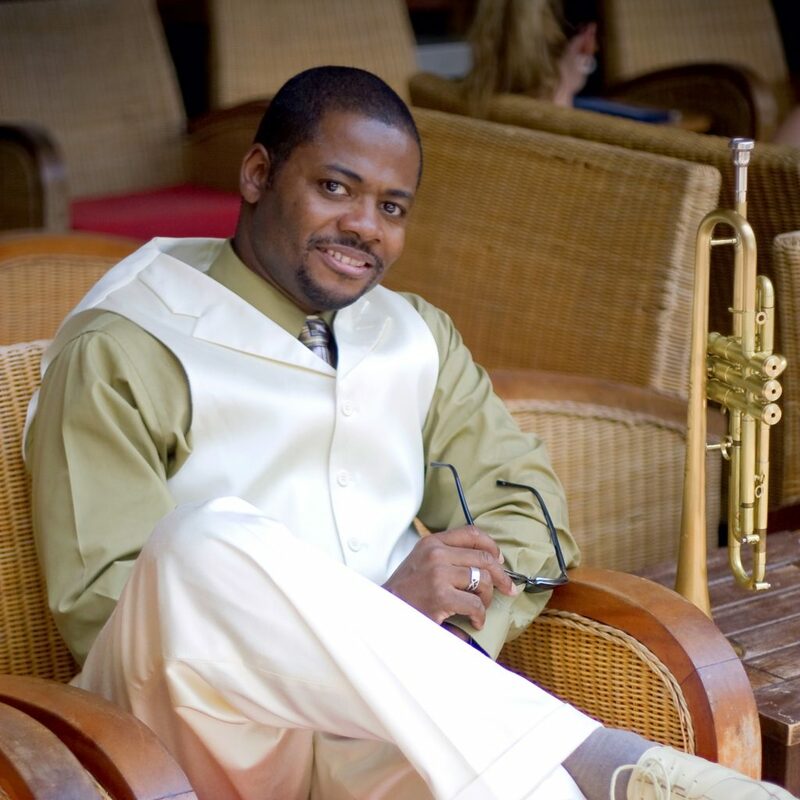 This new album from trumpeter Michael C. Lewis sounds like a throwback, but not a throwback in typical jazz terms. We're not talking about be-bop and big band or any of that, but a more recent past where the sound is brighter and glassier and more, well, digital. I'm talking about '80s jazz, which has sort of this Patrick Nagel sheen covering it, with lots of electric keyboards and electric basses and smooth horn sections. We're getting uncomfortably close to terms like "lite jazz" or "smooth jazz," which is not my thing. 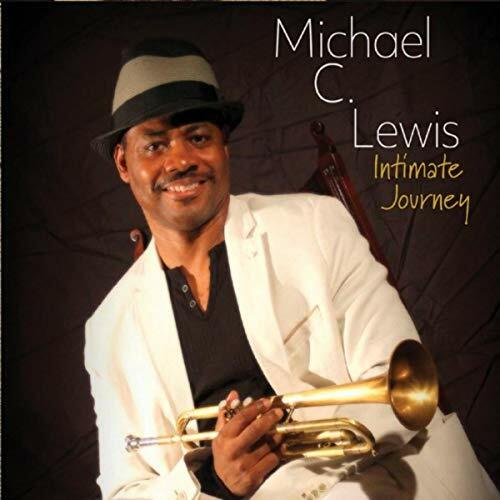 But Michael C. Lewis and his horn start doing something else in Intimate Journey, something almost subversive. When so-called smooth jazz started popping up about thirty years ago, it tried to do just one thing--it tried to update the traditional jazz forms into something that would appeal to larger pop-oriented audiences. You've heard of the old adage of trying to please everyone and therefore pleasing no one? That's what smooth jazz did in the '80s. But let's face it, lots of people did like it, and they still do. What Lewis is doing is taking that sound as a jumping-off point and adding all of the things we've heard since, especially when it comes to hip-hop production and even electronica. I'm not saying that Intimate Journey sounds anything like hip-hop, but you will hear those modern approaches in the synthesizers and percussion, steady and truncated beats that simply weren't around thirty years ago. Lewis the man is quite talented--he also sings with a rich and deep voice that is made for old-fashioned love songs in the classic R&B style. And he plays the trumpet and the flugelhorn in that distant, shimmering and dipped-in-sugar way that was big in the '80s. This side of the music will sound familiar to you. But dig deeply into songs like "Miles to Go," with his muted horn obviously paying homage to a certain trumpeter, and you'll hear the new, the trip-hop expansions and the beats that are real but almost sound programmed. When Lewis dives into the funk later in the album, he's definitely at his creative peak. Those are the elements that lift him into relevance, as opposed to being a confection for all those people who are still addicted to cool, smooth jazz. He's stretching across this bridge, almost slyly, bringing these two disparate crowds of fans together under one beat. You'll hear this as Intimate Journey moves along from track to track, getting ever more adventurous. You'll be caught up by the end once you learn there's another layer hiding deep in the mix, waiting to see if you notice.